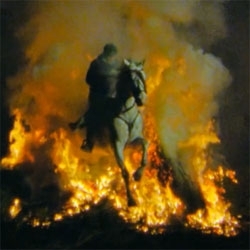 VIDEOStunning video of horses as they leap through fire at the Luminarias fiesta in San Bartolomé de Pinares in Spain. 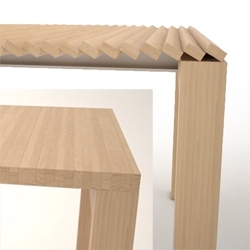 Julien Vidame designed this extendable table, the clever system allows the table to grows from 31 to 62 inches. 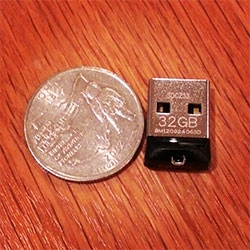 The wood boards swivel, either on the small or on the large surface. 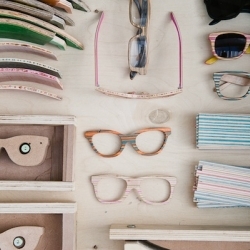 SK8 shades by Dave de Witt are sunglasses handmade in South Africa from recycled skateboards. 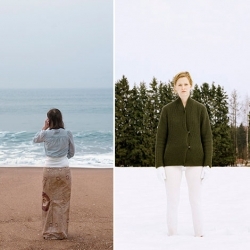 Chameleon photos, where the subject blends into nature, by Finish photographer Wilma Hurskainen. This amazing series is showcased in her new photo book Heiress. 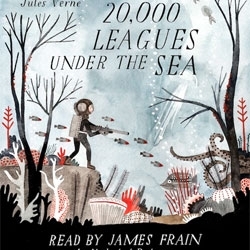 Lovely illustrations by Carson Ellis. 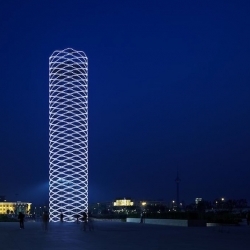 VIDEO'Tower of Ring' by the Japanese architects Anna Nakamura and Taiyo Jinno in Tianjin - China. 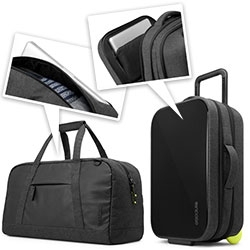 Zipper is a flying indoor camera and recording device from Emami Design. 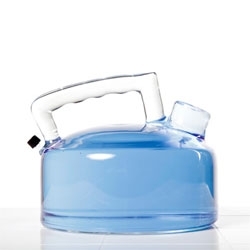 It uses the operational principle of gas balloons in combination with propellers driven by a precision electric motor. 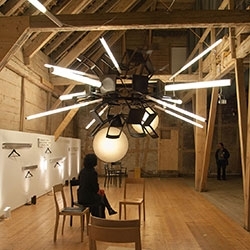 Supernova of chairs at Designers' Saturday 2012 Langenthal by Lichtprojekte Christian Deuber and schindlersalmerón. 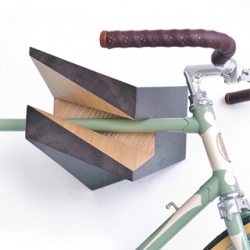 Latvia based industrial designer Reinis Salins has come up with a clever and decorative way to easily mount your bike onto your wall with his new Elk Bike Hanger. 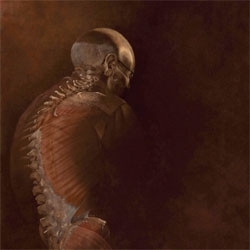 Incredible medical illustrations by Alexandra Baker of DNA illustrations. 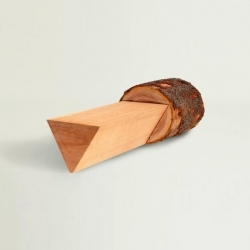 VIDEOJorge de la Cruz's Between Centers, a series of wooden furniture developed from its production system: woodturning between centers. 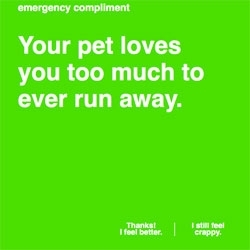 Emergency compliments for when you're feeling down, from graphic designer Megs Senk. 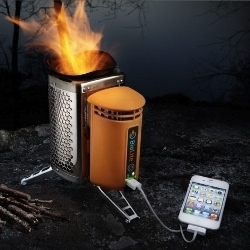 BioLite, makers of a combination camp stove + electronics recharger hit the NYC streets to serve tea and charge phones for flood victims. 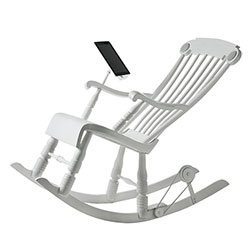 The World's first power generating iPad Rocking Chair. 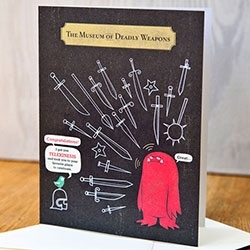 FEATUREDThe Museum of Deadly Weapons - "Congratulations! 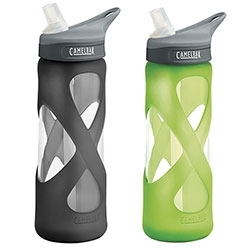 I got you Telekinesis and took you to your favorite place to celebrate." 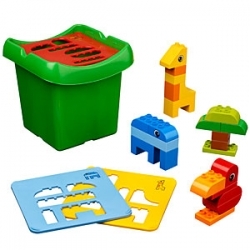 A closer look at our favorites from The Birds & The Beasts. 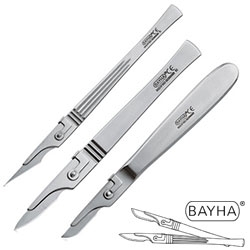 Bayha Skalpelle (Scalpels) ~ Bayha has been making scalpels in germany since 1927, these stainless steel handles that lock in various carbon steel blades are as good for designers as doctors - an x-acto replacement perhaps? 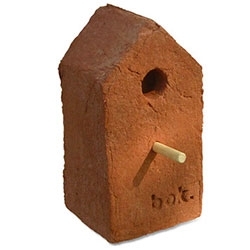 Sander Bokkinga's Bok Kickoff Birdhouse made of brick! 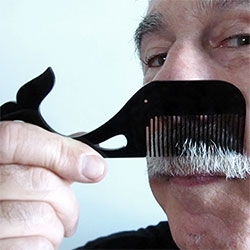 Sea-Combs is a line of four acrylic hair combs inspired by sea life and the combs used by primitive cultures. 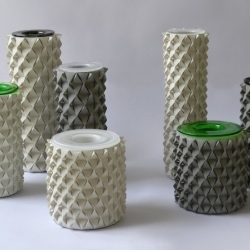 The combs are a modern and playful take on the common household item. 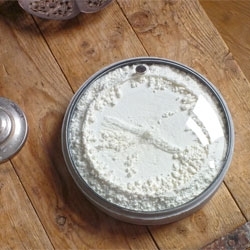 Bacsac's Plant It! 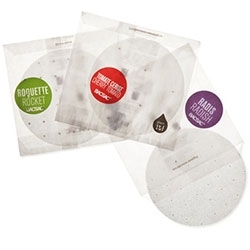 Vegetable/Herb seed papers - lovely packaging/presentation of these seeds so perfectly pressed into biodegradable paper. 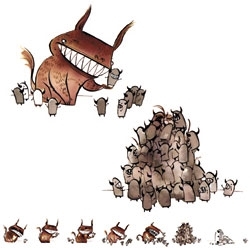 Odd Fauna Beastly Art and Toys by Emma SanCartier - cute prints (like "I thought we were friends" above) and gypsum creature sculptures. 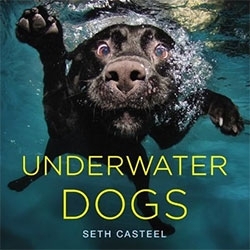 Underwater Dogs - the photography of Seth Casteel in book form! 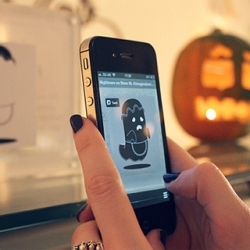 Imagination Labs use Layar to power an AR (augmented reality) ghost hunt for Halloween. 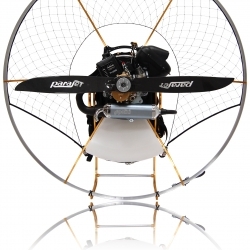 Be Bond with the modern day jet-pack, a Parajet paramotor!! 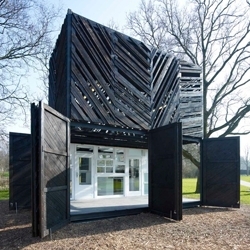 Spatial design studio Overtreders W and architecture office Bureau SLA have finished the first 100% marktplaats building in the Netherlands. 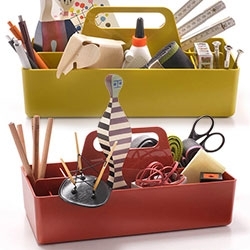 All building materials were bought second hand on marktplaats.nl, the dutch eBay. 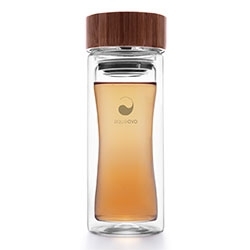 Aquaovo Therm-O Terra - Ecothermal Glass Vessel that keeps things hot/cold and has a removable stainless steel tea strainer and silicone splash guard. 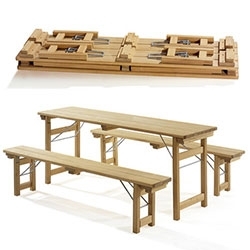 'Tree Furniture' bench by the designer Anton Alvarez with the American Hardwood Export Council. 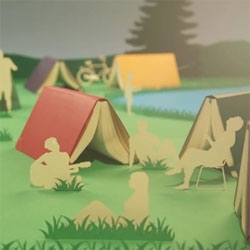 VIDEOA Year in Full Colour, an animation created from Moleskine Planners. 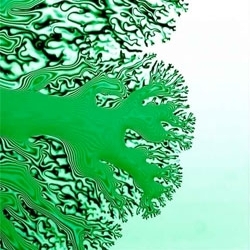 Finger-like instabilities created by differences in surface tension between two layers of fluid. 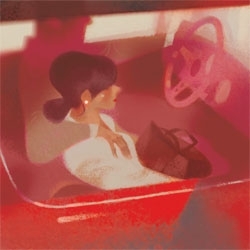 Playful illustrations by Annette Marnat. 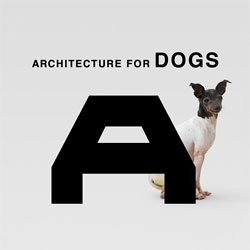 The NYtimes get a sneak peek at Kenya Hara's latest project, Architecture for Dogs. 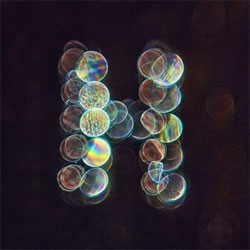 Ruslan Khasanov's latest typeface, Lumen type created from water droplets. 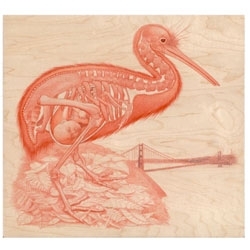 Transformation, the new upcoming gallery show by Tiffany Bozic at the Joshua Liner Gallery. 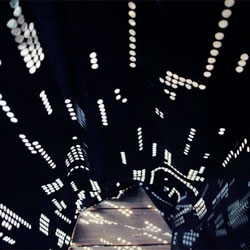 Laser cut textile facades created by Ida Thonsgaard, created for a private home in Germany. 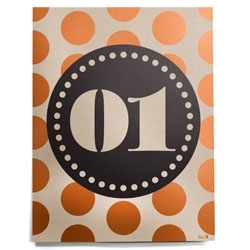 House celebrates their first anniversary with Found Muji. 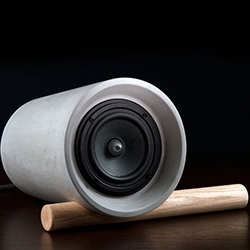 Jack is a hand cast concrete speaker, designed by Ben Wahrlich for AN/AESTHETIC. 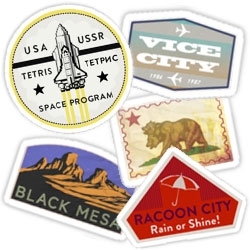 Redbubble Gaming Luggage Labels by A.J. 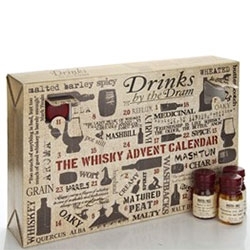 Hateley - to show off all the places you've digitally traveled to. 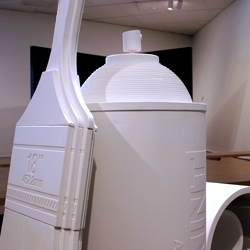 A series of larger-than-life objects for Denver Art Museum's Paint Studio exhibit. 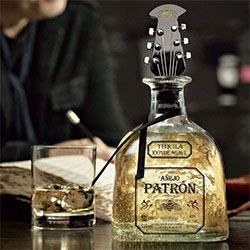 If you're in Denver, stop by the museum and you can paint on these! 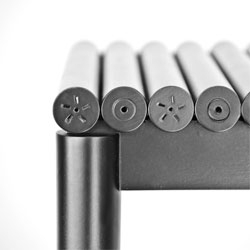 Pieces designed and fabricated by Sam's Garage. 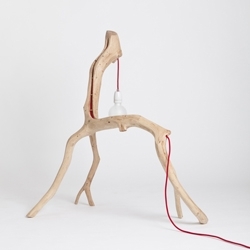 Tkaro Water Bottle/Glass - "the glass you take with you"
Bichos, a series of lamps handmade from discarded Portuguese holly tree branches. 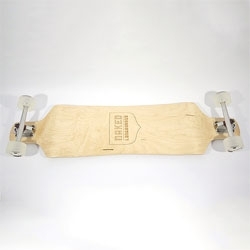 The Naked Longboard makes beautiful, elegant boards. 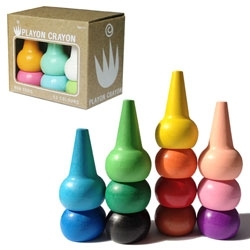 Studio Skinky's Playon Crayons - in primary and pastel palettes... fun packaging on this classic playful toddler friendly crayon shape! 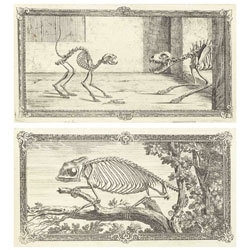 Beautiful anatomical illustrations from William Cheselden’s Osteographia (1733). My Scandinavian Home has a look inside the home of By Nord owner, Hanne Berzant. 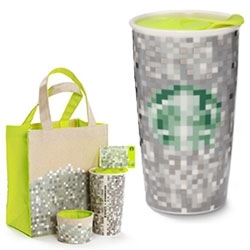 Of course, lots of her stunning pillows everywhere - beautiful! 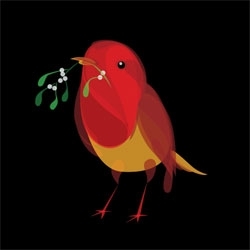 Ben the Illustrator's adorable new line of Christmas cards. 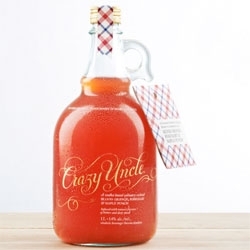 Fun ‘Dandyism’ inspired packaging for Crazy Uncle by TAXI. 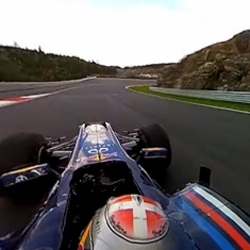 Red Bull Racing teamed up with Making View to produce a 360 degree interactive view from the top of one of the F1 cars at the Rudskogen facility in Norway. 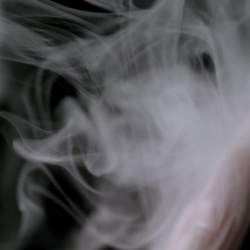 Amid tentacles and open flames, self-professed 'Demon Chef' Alvin Leung reveals a wicked palate and a penchant for carnal creations in this short by filmmaker Ryan Hopkinson. 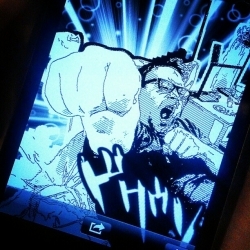 Manga Camera on iOS is too fun - it's exactly as it sounds, turning your world into Manga styled images! 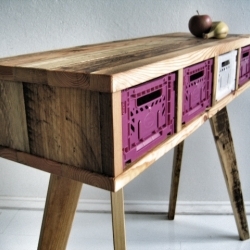 Produktwerft makes furniture out of reclaimed wood taken from industry pallets. 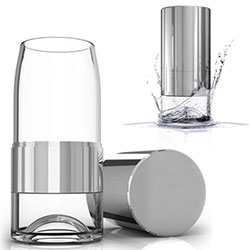 The objects are designed by Sascha Akkermann. 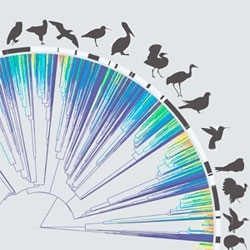 Researchers have produced the most comprehensive family tree for birds to date, connecting all living bird species — that's nearly 10,000 in total! 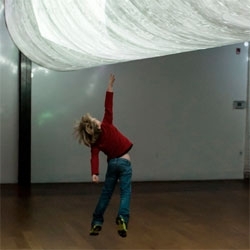 Mist and Fragments, both lamps transform when the light is turned on. 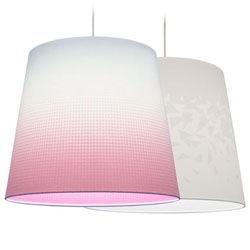 Print inside the shade is invisible when the light is off, but when on, shade lights up, and rich colors emerge. 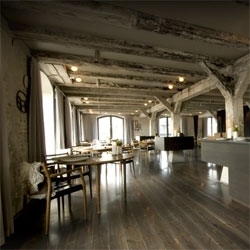 Space Copenhagen redesigns Noma, 'the world's best restaurant'. 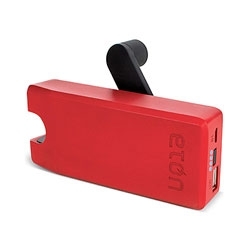 The BoostTurbine range from Etón allows you to power your devices thanks to a durable back-up battery with a hand turbine power generator. 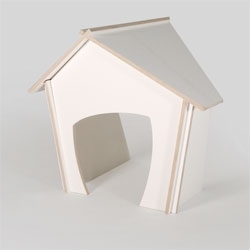 Koppinen, a cute plywood doghouse designed by Saara Utti. 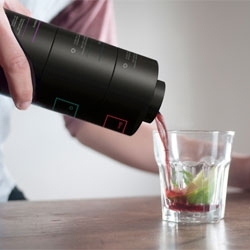 Tatabi Studio's Enkaja cocktail mixer, an interesting shaker that helps you make your own cocktails through interlocking sections. 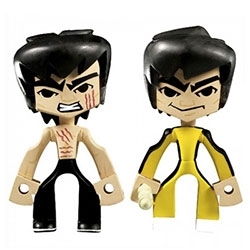 Round 5 Bruce Lee Temple Of Kung Fu Series 1 - 3-inch blind box assortment of 28 characters including a variety of mystery characters. 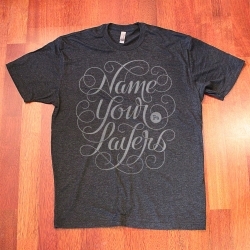 Designed collaboration with vinyl toy legend Jeremy "MAD" Madl. 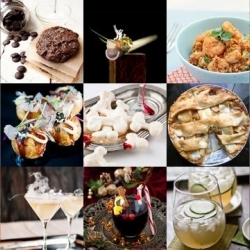 FEATUREDThis week’s roundup from Tasteologie and Liqurious includes Japanese Takoyaki, bones made from meringue and the Weeping Woman cocktail. 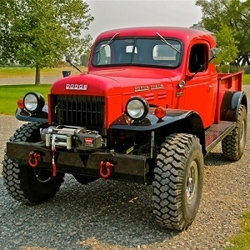 Handcrafted by artisan auto mechanics at Legacy Classic Trucks in Jackson Hole, Wyoming these classic Dodge trucks get a complete overhaul and can be custom ordered. 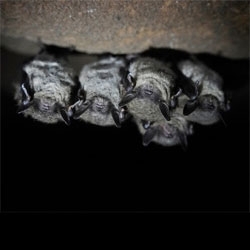 Wired Sciences' 12 amazing facts about bats for Halloween. 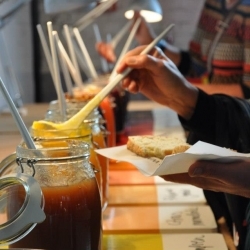 The Scone Factory: one part business plan, one part art installation, one part bakery. 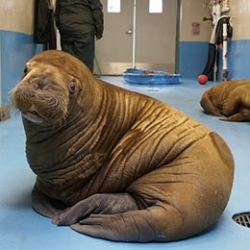 FEATURED#GoVOTE !!! 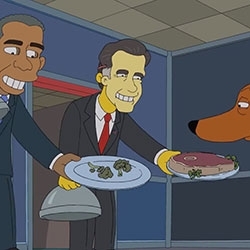 The #GoVote Campaign is a non-partisan artist driven project that runs through election day. 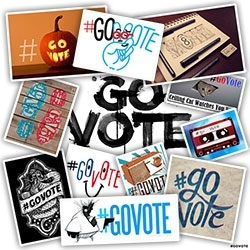 Hundreds of artists are tweeting and adding original works to tumblr and pinterest with the hashtag #GoVote. 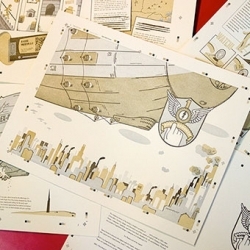 The Airship, a letterpresed graphic novel from Todd Thyberg! 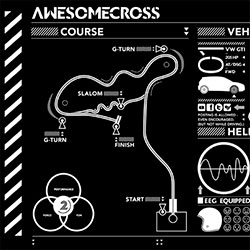 AWESOMECROSS Was the worlds first fully reactive autocross race circuit. 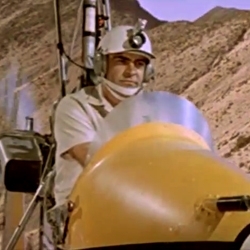 The car, driver and course were all linked together to create a truly unique driving experience. 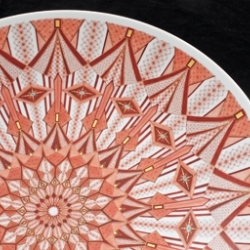 Shelley Miller creates incredible street art by piping cake icing! 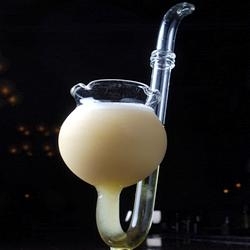 Sadie's "This is not a pipe" ~ a cocktail homage to Magritte ~ warm Galliano, Frangelico, and a "bosom caresser" with Mount Gay rum, coconut, and egg yolk--to be sipped from the stem in an ordered progression from the bottom up. 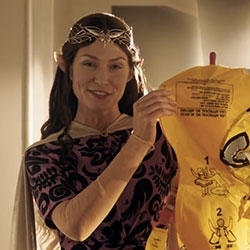 VIDEOAir New Zealand - the airline of middle earth... check out this new Hobbit Airline Safety Video! 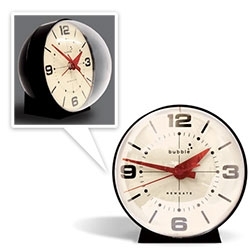 Studio Toer's "Shaped-by-Time," a clock that shapes itself by the passage of time by carving out the time. Nendo's Oki Sato chooses five of his favourite things for Icon magazine, including these ceramics by Mitsuke Masayasu and his pet dog! 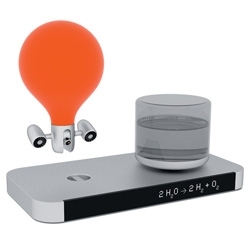 A pretty tea-kettle shaped spirit level, Under Pressure by Bas van Raay. 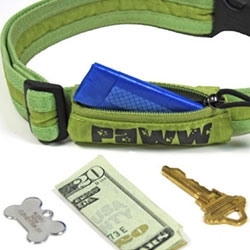 Paww (from the same folks as HumanGear) Secret Agent Collar for your dog - "the smart collar that carries stuff"... also check out their leashes with built in pockets. 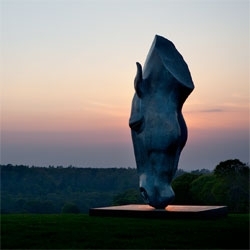 Beautiful horse sculptures by Nic Fiidian-Green. 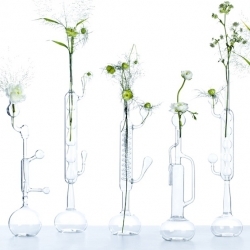 'Chemisterie' vases by the designers Elise Fouin and Claire Soulard, exhibited in the Granville Gallery, Paris - France. 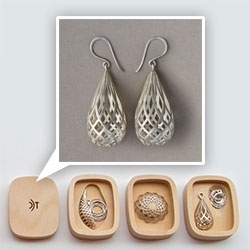 Adorn Jewelry - David Trubridge is turning his modular lights into a jewelry line! 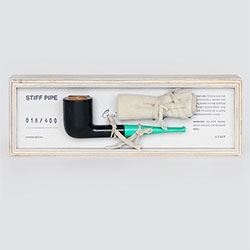 Beautiful wooden boxes as packaging! 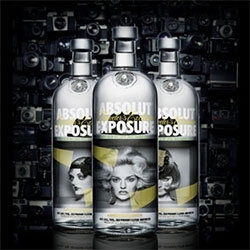 Absolut Exposure - the latest Traveler's Exclusive sounds delicious - Honey Melon and Lemongrass. Swedish artist Johan Renck has photographed actress and supermodel Lydia Hearst guised in a number of different “personas”. 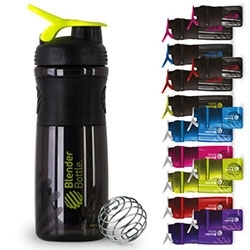 VIDEOJames Bond 007: Movie Deathmatch by Brad Hansen pits all 6 Bonds against one another in an edited battle. The Lisbonaire Apartments in Lisbon. 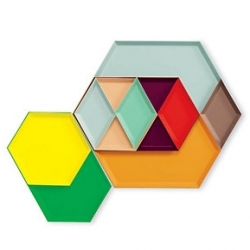 By Pedrita and 19 other leading portuguese graphic designers, curated by ExperimentaDesign. 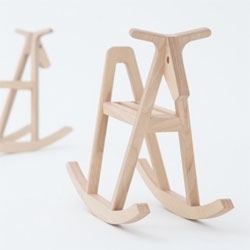 Paper-wood Horse by Drill Design (Yusuke Hayashi and Yoko Yasunishi). 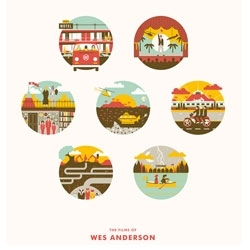 The Films of Wes Anderson by DKNG studios. Companion Cube + Baby Onesie = Companion baby! 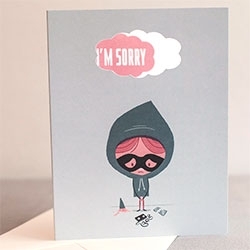 Too cute - perfect for portal lovers. 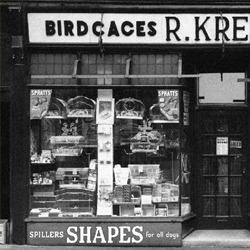 A short film celebrating Detail's relocation to Tib Street; Manchester's historic pet shop district. 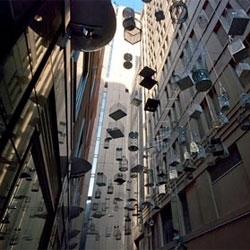 Michael Thomas Hill's Forgotten Songs installation in Sydney, consisting of 110 empty birdcages.